In the midst of all the frantic scurrying of buyers and sellers, as we are knee-deep in PCS and Real Estate season, there are many military home owners that consider turning over the day to day responsibilities of maintaining their home to a property manager. Each case will vary from home to home, but what I have found to be consistent is that a home is a significant investment for anyone. With any large investment comes the domino effect of concern, worry, questions, and much more. I’d like to discuss a couple scenarios a bit further to show how each applies to property management in a different way. Let’s say this is your first duty station, and you are one of the wise ones. You have made the decision at a young age to take advantage of the military’s BAH privilege, and you purchase a home with your VA Loan. You and your new family live in this home for roughly 4 years and you grow fond enough of the area to call it home, but stay distant enough to know you’ll not be growing roots for long. When the time comes and your billet calls for you to move, who will care for your home while you are gone? Another scenario would be more of an investment opportunity. This area is filled with hidden gems in pockets of our cities with affordable homes that just need some moderate attention. The military offers many trades that offer applicable skills to flipping homes. Electricians, builders, plumbers, are just a few talents that can turn an old house into a loving home for a family. In many cases, investors prefer to hang on to their properties in lieu of selling them as the residual rental income is much more lucrative. However, with rentals come responsibilities. These are responsibilities that usually need quick response and when you aren’t nearby, that makes it difficult for a service member to manage the property. A question I often get asked is, “is it worth paying for a property manager?” My answer is always simple and frank, “if you value your investment, then of course you should hire a property manager.” Bluntly speaking, why in the world would you ever leave your largest investment unattended? 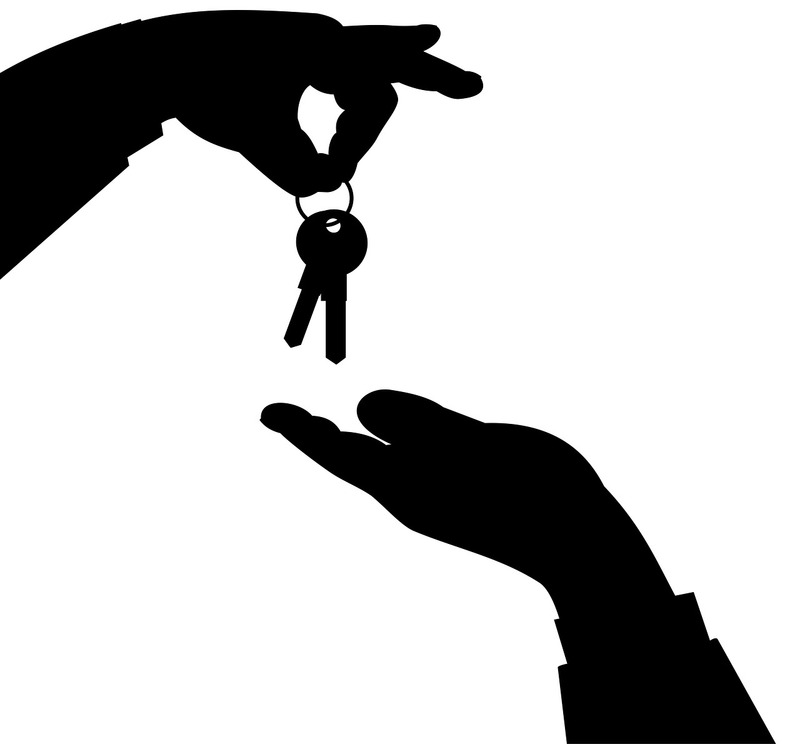 Do not get blinded by the tenant that you secure the month before your departure, and fall vulnerable to his promises to pay you via allotment for the next 3 years. The bottom line is things change. Your tenant’s life circumstances may change. The appliances and fixtures in your home will change. I also think many people ridiculously underestimate the volume of time it takes to manage properties. Tracking & collecting payments, managing vacancies, advertising and obtaining new tenants, screening tenants, cleaning and preparing homes between tenants, fixing appliances, fielding complaints, the list goes on and on. After thinking about it from that perspective, isn’t your time and sanity well worth the minimal investment in getting a great property manager?